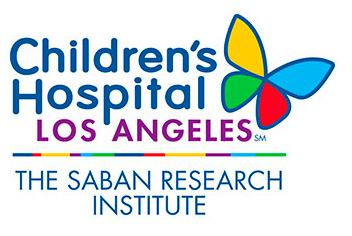 LOS ANGELES–(BUSINESS WIRE)–Investigators at Children’s Hospital Los Angeles, led by Tracy C.
developing future therapies for children and adults with this condition. 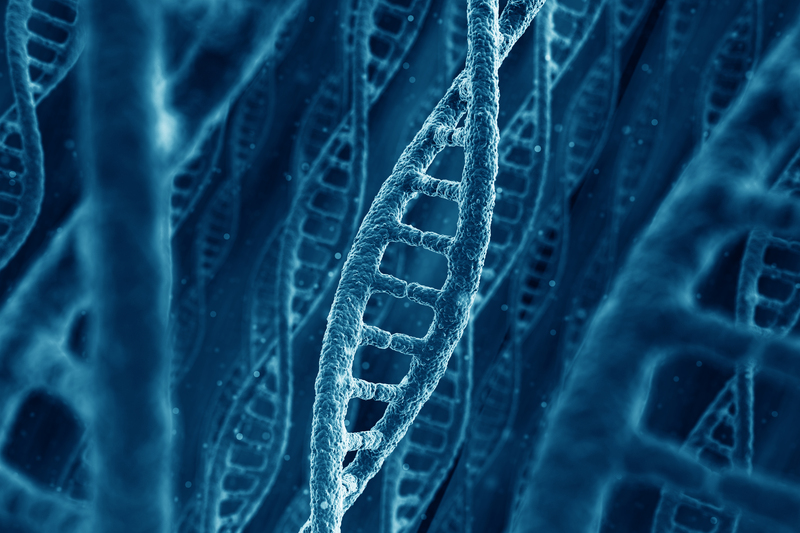 Results of the study are published in BioMed Central Genomics. mortality rate at 5 years following surgery is approximately 30 percent. effects attributable to the disease process alone. who had bowel surgery and those who underwent “sham” or control surgery. and activation and drug and steroid metabolism. Isani, Kathleen A. Holoyda, Xiaogang Hou, Ching-Ling Lien and Brendan H.